Mooney's Market and Emporium located on Hwy. 41A between Sewanee and Monteagle, Tennessee is a small store that stocks an intriguing line of goods from natural and organic foods and garden plants to antiques and art. The shop, with a happy-faced moon on its sign, also has a yarn and spinning room and a greenhouse in the backyard. In 2012, I wrote a blog about Joan Thomas, its owner, just as she launched the addition of a travel trailer restaurant called "The Crescent Cafe," which is now in operation. Joan is also one of the few booksellers in the area and often promotes local writers and artists on The Mountain who have limited markets for their work in this area. We shop at Mooney's at least once a week, and last week one of Joan's employees, Candace Birch, autographed for me a copy of a book entitled The Transit of Venus that was displayed on the check-out counter. Birch illustrated the beautiful, soft-cover book to accompany Lynn Cimino-Hurt's poetry, and both women have showcased their work at the Iona Sanctuary of Art here at Sewanee. The mystical title of this book is explained in a note about Venus passing between the sun and the earth in 2012 when it became especially visible against the sun as it set on June 5. Artist and poet wrote that this is a rare event occurring in pairs, eight years apart, once a century, and that this was the last Transit of Venus in the 21st century. 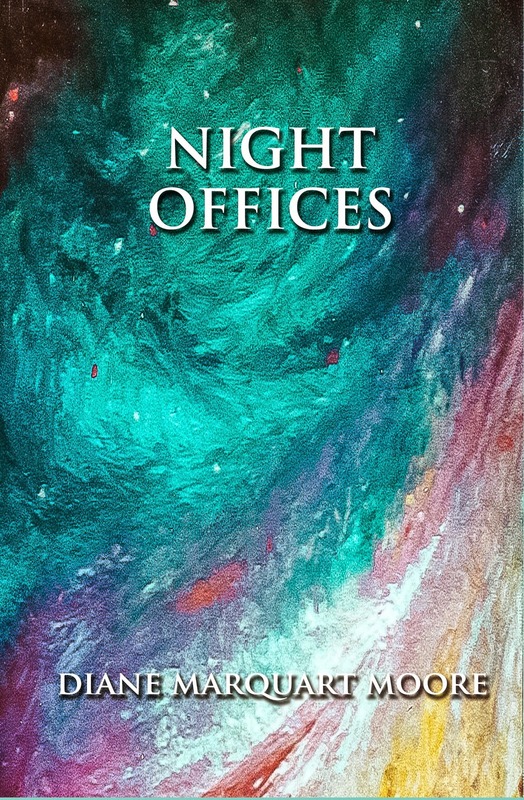 Inspired by "the felicity of this phenomenon" during the year following this event, the pair created thirteen paired pieces of poem and painting... beautiful galactic pieces in a book that will fascinate those who see it displayed at Mooney's. "Missing Pluto," "Thoughts on Eternity, Part One," "Between Pulses," "Eden," and other ethereal titles transport readers into spiritual realms with a kaleidoscope of images and color in illustrations and poetry. I was especially intrigued by "Eden" featuring a quotation from Mary Oliver: "...to be wild and perfect for a moment..." Poet Lynn Cimino-Hurt's beginning lines in this poem tell us that "Before words, perfection dwells ubiquitous/as spores on the wind, rolling over/and into each molecule and moment./This little planet has emerged out of miracles five billion years./Chaos hones its lineage of mud and sun..." Birch's accompanying image is rendered in brilliant red and yellow bursts from a whorl capped by a dome of white that extends its tendrils into the whorl, and is a breathtaking piece. 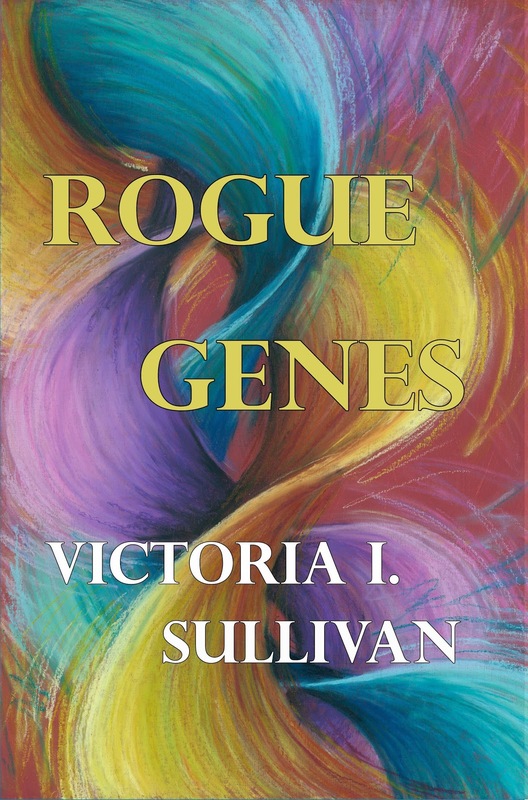 The painting accompanying the poem "Thoughts on Eternity," a vivid red, yellow, green, and purple swirl of DNA, made a deep impression on my friend, Victoria Sullivan, and she bought the use of a scanned copy of the painting to create the cover of her forthcoming sequel to Adoption, a speculative fiction book entitled Rogue Genes. 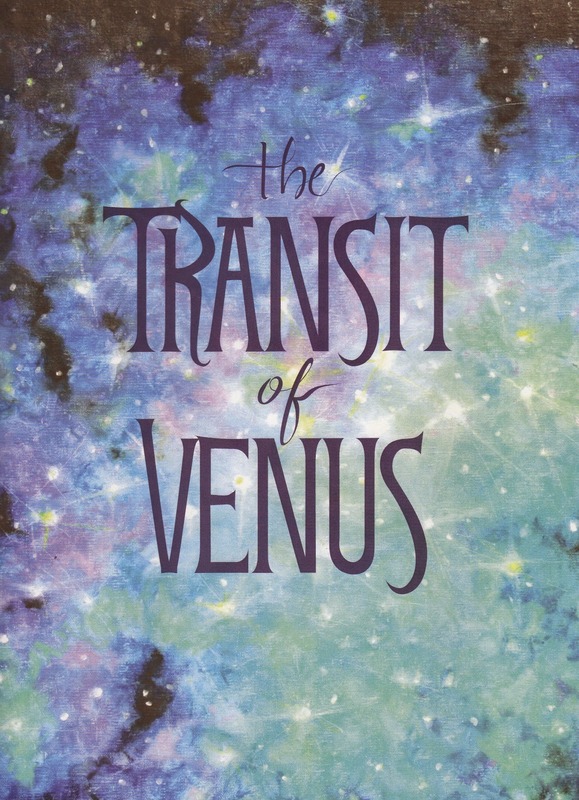 According to Birch, both artist and poet of The Transit of Venus have non de plumes that are their spiritual names: Lynn Cimino-Hurt is "RM Mist" and Candace Birch is "Quala," names befitting a book that is decidedly other-worldly in lyrics and visuals. If you live anywhere in the area, this book is worth a trip to Mooney's, and you'll enjoy meeting "Quala" as well. Also, pumpkins that Joan transported from the Great Pumpkin Patch at Gruetli-laager, Tennessee are now on sale!